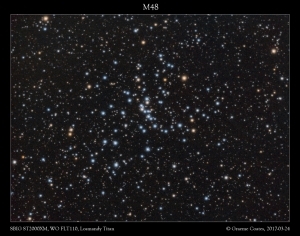 Faintly visible to the naked eye, M48 is a large open cluster in the sprawling constellation of Hydra, the Water Snake. 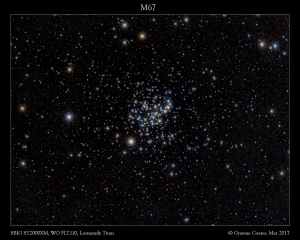 This was originally one of the “missing” Messier objects – Charles Messier catalogued this object some 5 degrees off in declination, but this cluster was independently observed by Caroline Herschel in 1783 – the connection between the two only being made some 150 years later than Messier’s original observation. 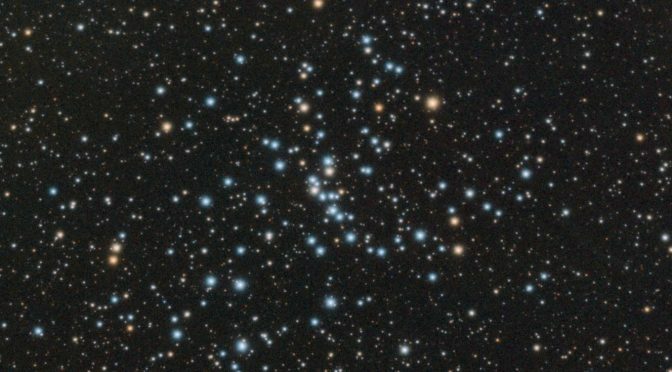 Interestingly, in this image, there is a hint of a nebular structure just to the right (west) of the cluster (about 75% of the way across the frame as shown). 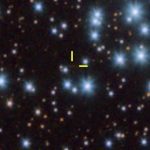 It’s hard to see if this is real, or an artefact due to inaccurate flat reduction/reflection – the only way to prove this is by taking deeper exposures, and moving the scope around to ensure no systematic errors. Given the poor weather prior to taking this image, it seems unlikely to happen in the near future! 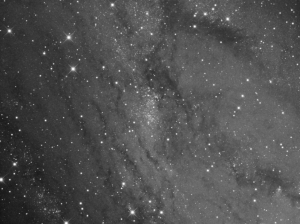 Images were acquired on 24th March 2017 from West Oxfordshire, using an ST-2000XM through a WO FLT110 on a Losmandy Titan. 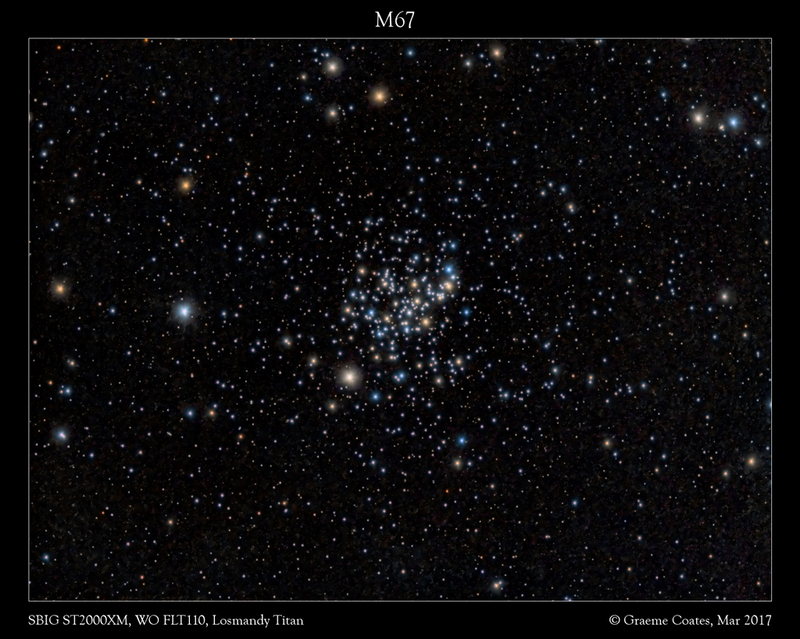 Exposures were R:G:B = 90:70:70 in 5 min subs, with reduction and processing in Pixinsight and Photoshop. 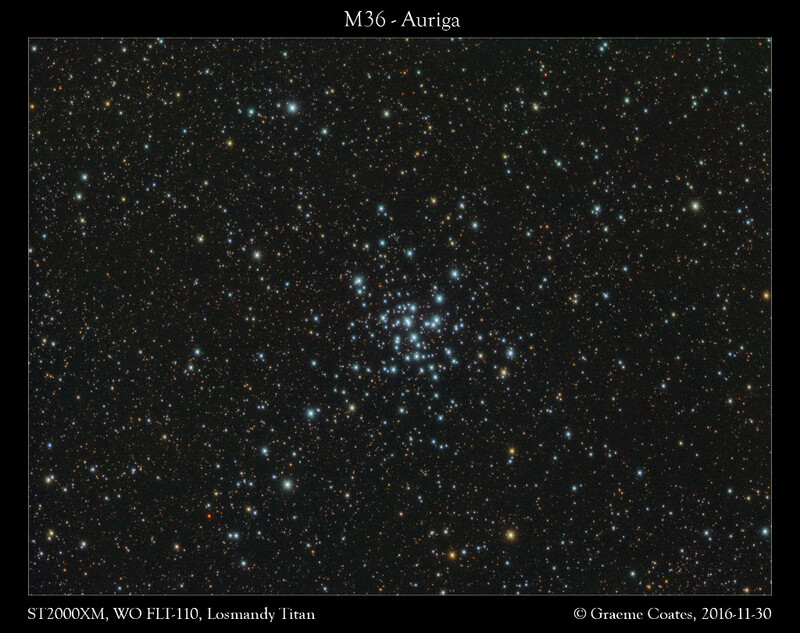 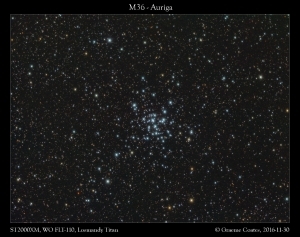 M36 is one of the three bright open clusters in Auriga. 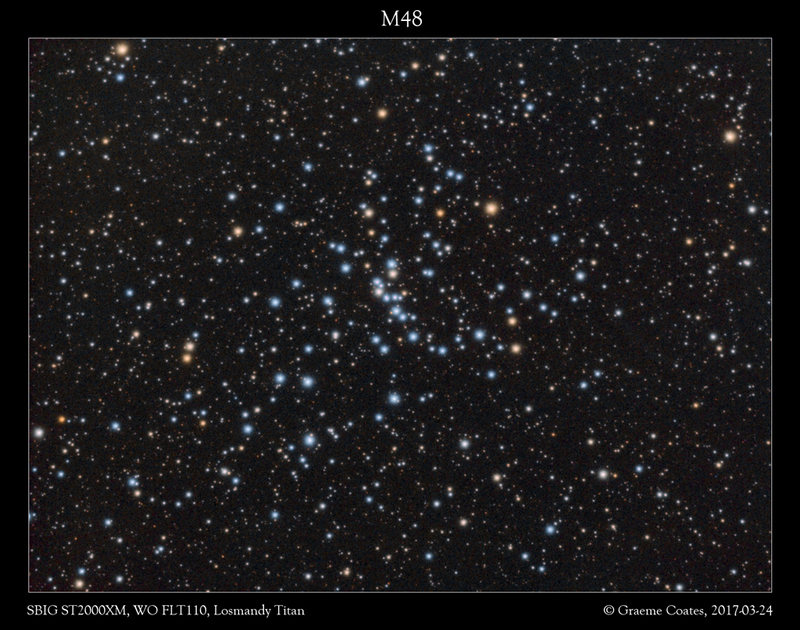 It was catalogued by Charles Messier on the night of 2nd Sept 1764, though it had been previously discovered at least 110 years prior to this by Italian astronomer Giovanni Batista Hodierna. 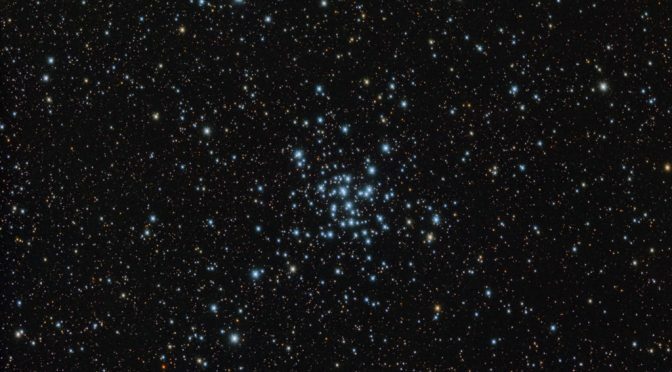 Despite being one of the fainter open clusters in Messier’s catalogue (though M38, also in Auriga is the fainter of the three), it is visible with the naked eye from a dark site. 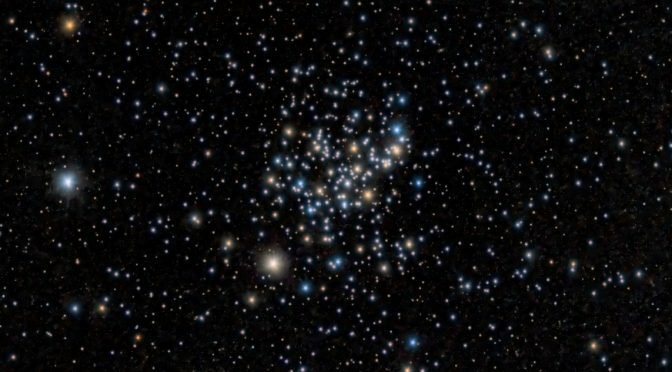 There are about 60 stars in the cluster itself at a distance of about 4100 light years. 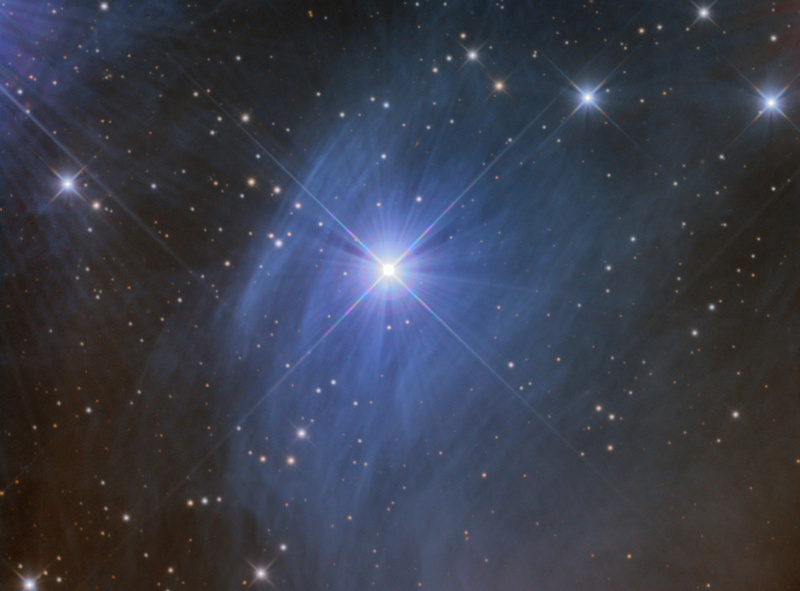 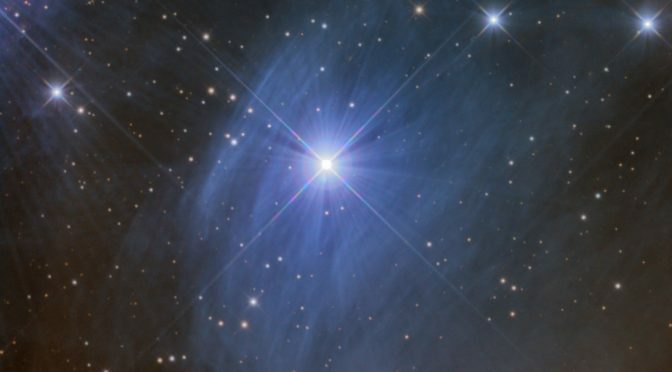 It is very similar in extent to the Pleiades, and if it was at the same distance, it would likely appear just as bright! 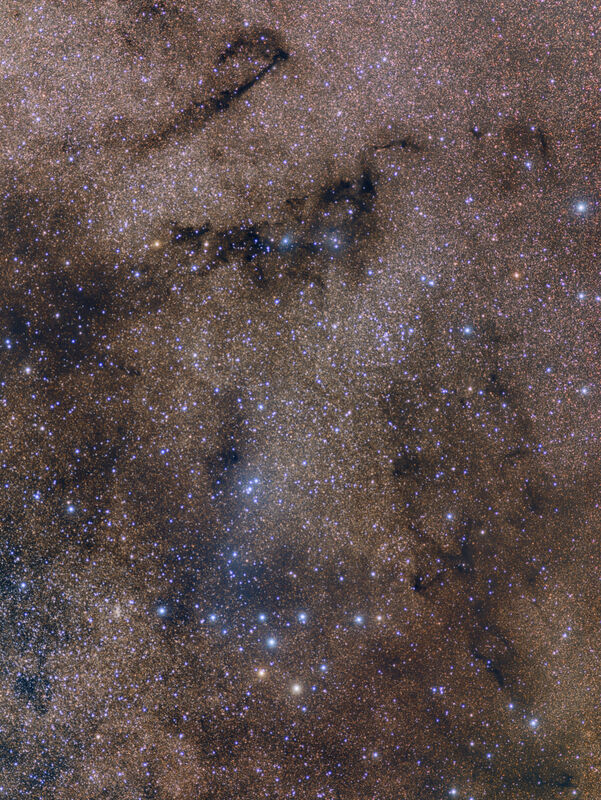 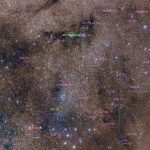 In this image to the lower left (south west – north is to the right here) there is the deep red variable star OW Aur. 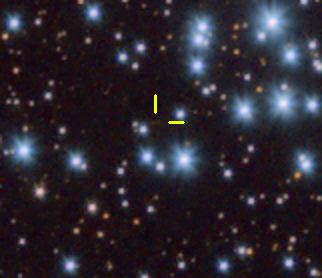 This is another carbon star, similar to V358 Aur as imaged near to M37. 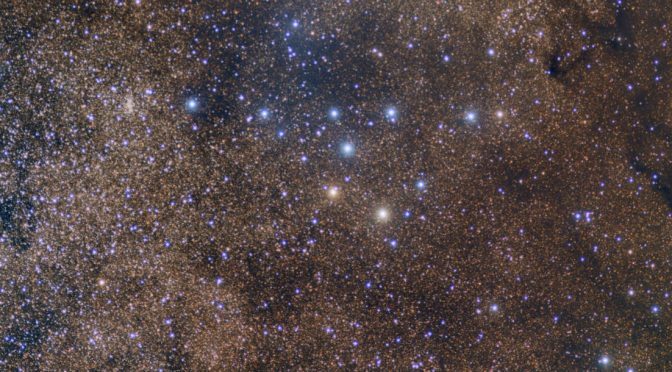 The data presented here was taken on the evening of 30th Nov 2016 as an opportune target while waiting for another object to be in a favourable position. 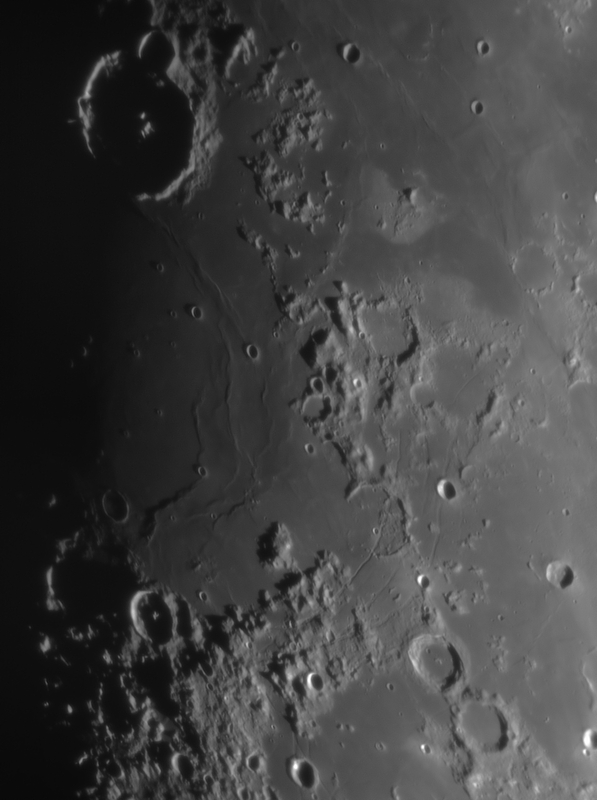 As such, exposures were fairly short, totalling 45:40:40 R:G:B (all unbinned, 5min sub exposures). 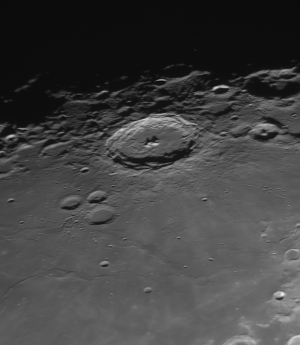 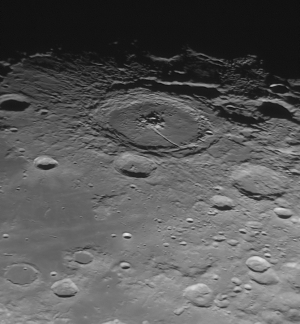 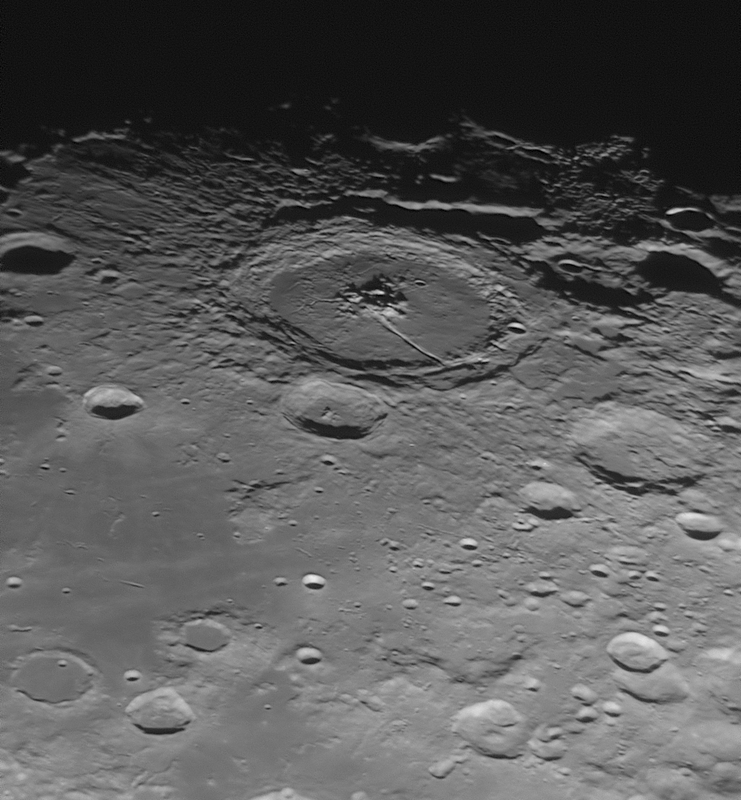 Reduction/processing was performed in Pixinsight with final tweaks in Photoshop. During processing in PI, I generated a pseudo-Luminance frame from the combined RGB data and then merged this back to form the LRGB image shown.